A big THANK YOU to my friend, Han Sum, for reminding me of Anthony Horowitz’s The House of Silk. The book came out on November 1, 2011. For those of you who are not familiar with Mr. Horowitz, he is the bestselling author of the Alex Rider series. 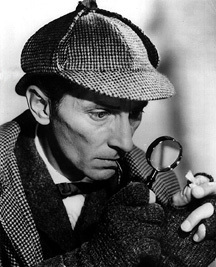 He has been chosen by the Conan Doyle Estate to pen a new, full-length Sherlock Holmes novel.This is the first time that the Conan Doyle Estate has officially approved of an addition to the Sherlock Holmes canon of 56 short stories and 4 novels. It is not a spin-off. It is not an inspired update. It is “the new Sherlock Holmes novel”. Keeping the many Holmesian scholars, enthusiasts, and readers in mind, Horowitz has, understandably, much to live up to. I, for one, do not want to raise my hopes too high lest they come crashing down after one read. So here, I have assembled some excerpts of the preliminary reviews of the novel. I took the liberty of removing what appeared to be spoilers (for myself as much as for you). Well, this answered my first, and most important, concern: How closely can Horowitz mimic the style of Sir Arthur Conan Doyle? Sick of all the profane writings that have sprouted over the years, I cannot accept a writing style that deviates too much from the sacred path. But for now, my fears seem to be at rest. With these two positive reviews, I’m wondering if there is anything readers didn’t like. Looks like there is much to anticipate. I’ll give my own review once I get my hands on a copy. To the bookstore! 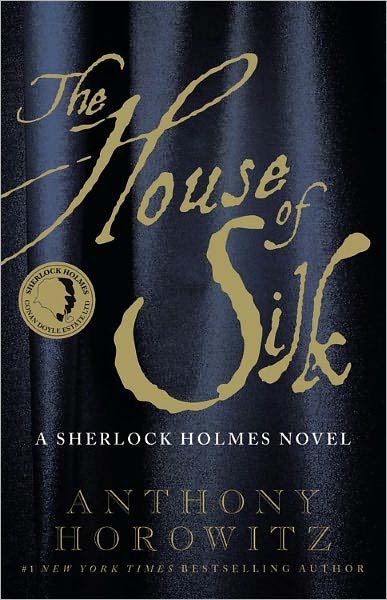 This entry was posted in Culture, Literature and tagged Anthony Horowitz, House of Silk, Sherlock Holmes. Bookmark the permalink. Absolutely exquisite. Time to order!